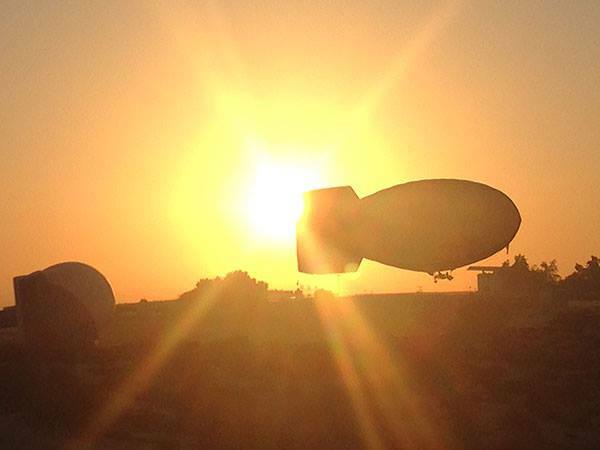 No one gets up earlier than the airship teams - there are four of them here in Dubai. Today, December 2, they did one flight with two tasks. Task 1 was a speed pylon race around three pylons. The course is 2km long and here the best time performance gets the most points. The fastest time was 36 minutes. Task 2 was a precision flight task with four individual targets on which the pilot had to drop a marker, a small sandbag that has to be dropped as close to the centre as possible. The accuracy of the pilots in these tasks is to the nearest centimetre. The pilots hope they will be able to launch again on Thursday morning (December 3) at 6.30am from the Skydive Dubai Palm Dropzone.